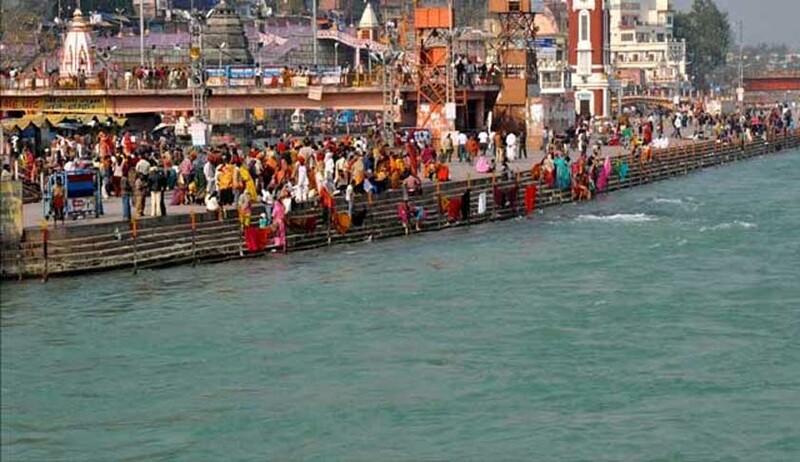 A division bench of Uttarakhand High Court has declared that rivers Ganga and Yamuna, all their tributaries, streams, every natural water flowing with flow continuously or intermittently of these rivers, as juristic/legal persons/living entities having the status of a legal person with all corresponding rights, duties and liabilities of a living person. This is the first time in India and second time in the world that rivers have been recognised as a living entity with its own rights and values and given the legal status of a legal/juristic person. Whanganui River, located in the north island of New Zealand, was the first river in the world got this distinction. The only difference is that in New Zealand, it was Parliament that gave the special status to Whanganui River. A bench comprising Justice Rajiv Sharma and Justice Alok Singh observed that to protect the recognition and the faith of society, rivers Ganga and Yamuna were required to be declared as legal persons/ living persons. The bench opined that there is utmost expediency to give legal status as a living person/legal entity to rivers Ganga and Yamuna r/w Articles 48-A and 51A (g) of the Constitution. “All the Hindus have deep Astha in rivers Ganga and Yamuna and they collectively connect with these rivers. Rivers Ganga and Yamuna are central to the existence of half of Indian population and their health and well being. The rivers have provided both physical and spiritual sustenance to all of us from time immemorial. Rivers Ganga and Yamuna have spiritual and physical sustenance. They support and assist both the life and natural resources and health and well-being of the entire community. Rivers Ganga and Yamuna are breathing, living and sustaining the communities from mountains to sea”, the bench said. It declared the Director of NAMAMI Gange, the Chief Secretary of the State of Uttarakhand and the Advocate General of the State of Uttarakhand as persons in loco parentis as the human face to protect, conserve and preserve the rivers and their tributaries. It held that these officers were bound to uphold the status of rivers Ganges and Yamuna, and also to promote the health and well-being of these rivers. The Bench also directed the Advocate General to represent at all legal proceedings to protect the interest of rivers Ganges and Yamuna.